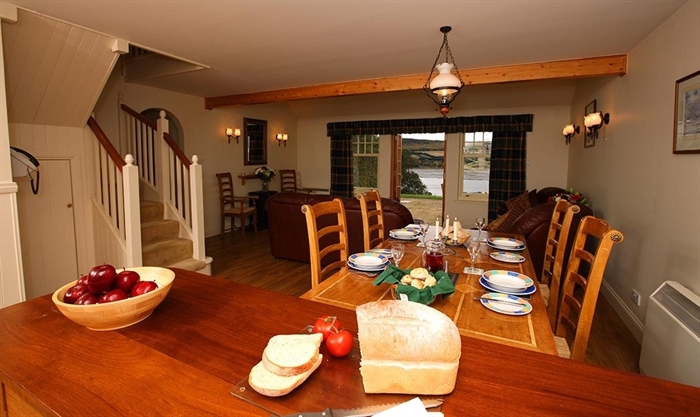 Bay Farm comprises twin purpose designed self catering holiday cottages, Roebuck Cottage and Swallow Cottage, which were built on the site of an old farm steading in 2000. 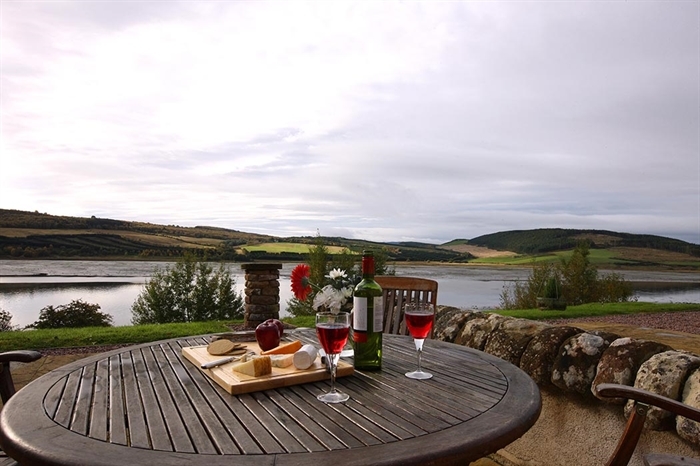 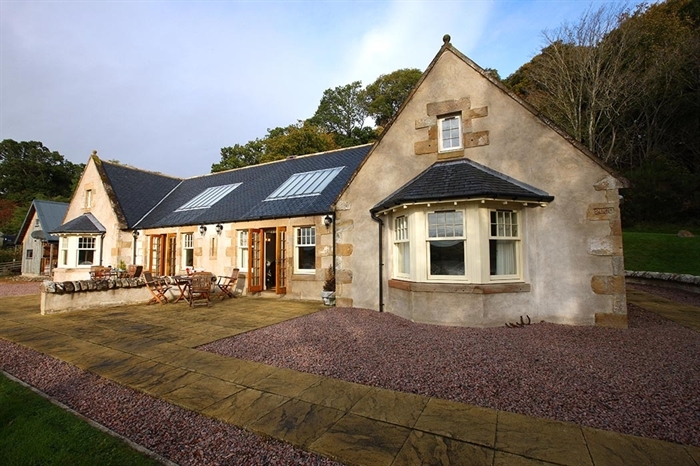 Overlooking Munlochy Bay on the south east side of the Black Isle, the cottages command superb views across the bay and the forested hills and farmland on the south shore, with the mountains of Strathconon in the distance. 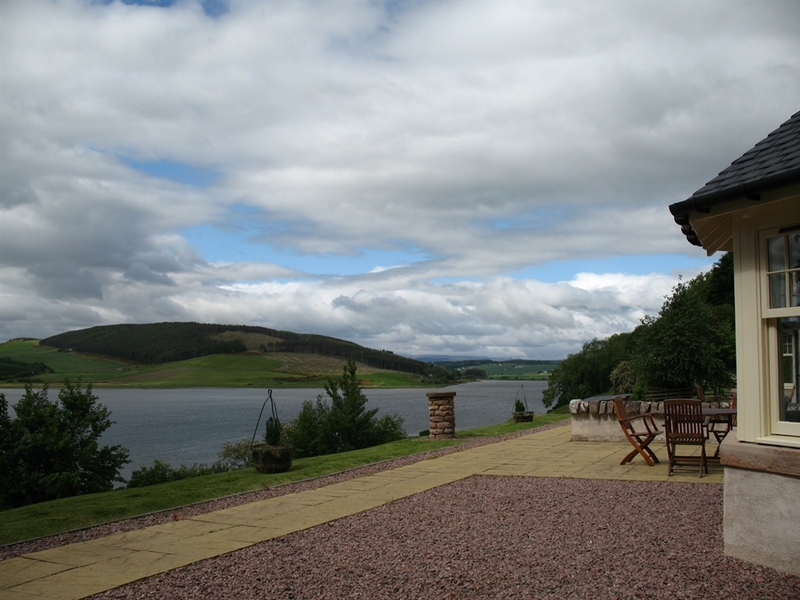 Well off the beaten track and in quiet rural surroundings, but within 20 minutes drive of Inverness, Bay Farm is a haven for birdwatchers and nature lovers. 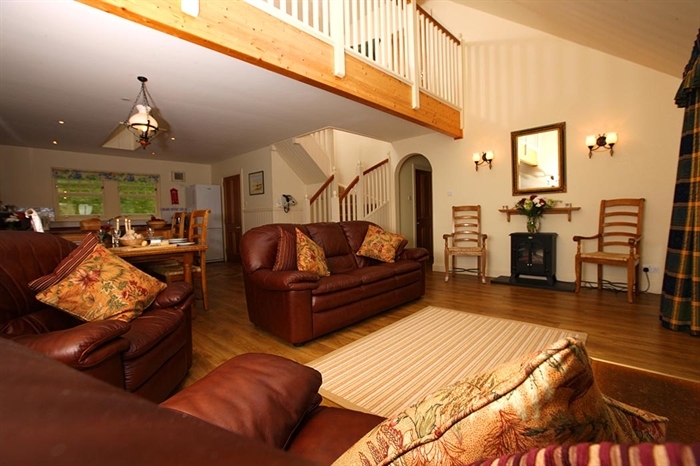 Roebuck Cottage is a charming cottage that offers open plan, airy and bright living accommodation. 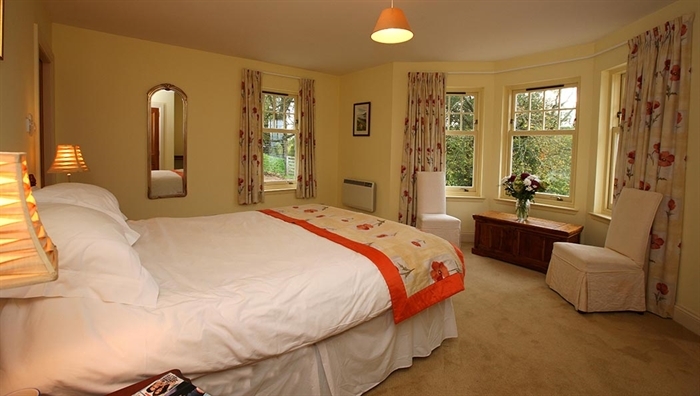 The cottage has one double en-suite bedroom and one twin en-suite bedroom, sleeping four guests. 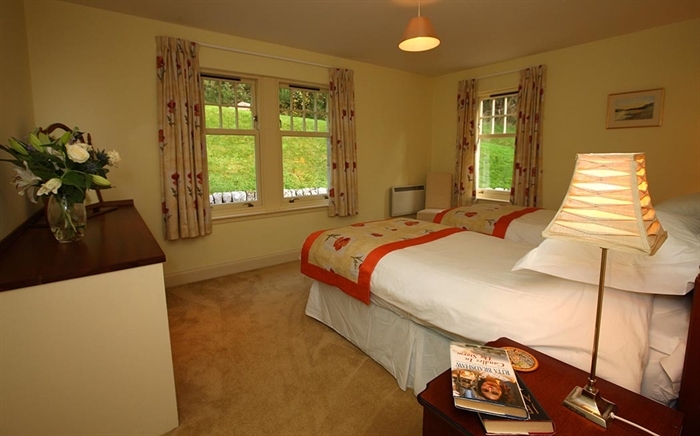 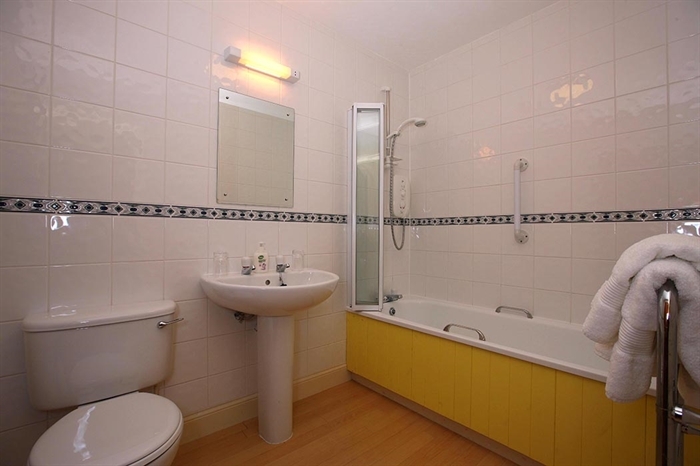 The accommodation is mainly on the ground floor and is fully accessible by wheelchair.